hd00:11VJ Fractal red kaleidoscopic background. Background motion with fractal design on black background. Disco spectrum lights concert spot bulb. Light Tunnel. Seamless loop. 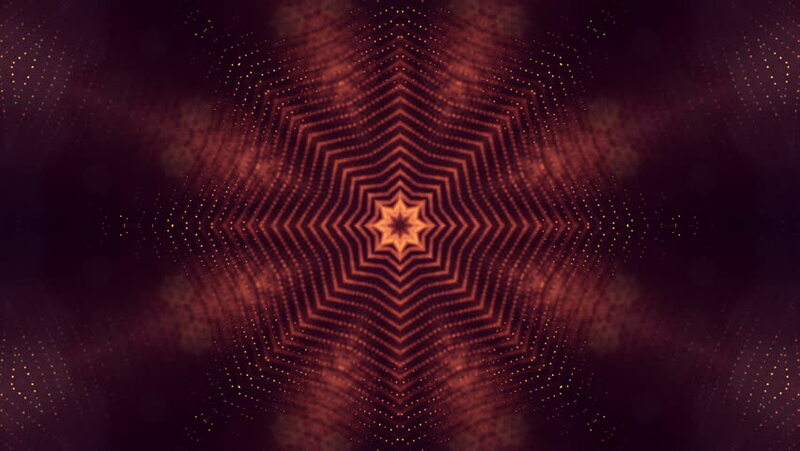 hd00:20Zoomin into the pyramid kaleidoscope. hd00:11VJ Fractal red kaleidoscopic background. Background red motion with fractal design. Disco spectrum lights concert spot bulb. Lights Flashing Spot light. On a black background.